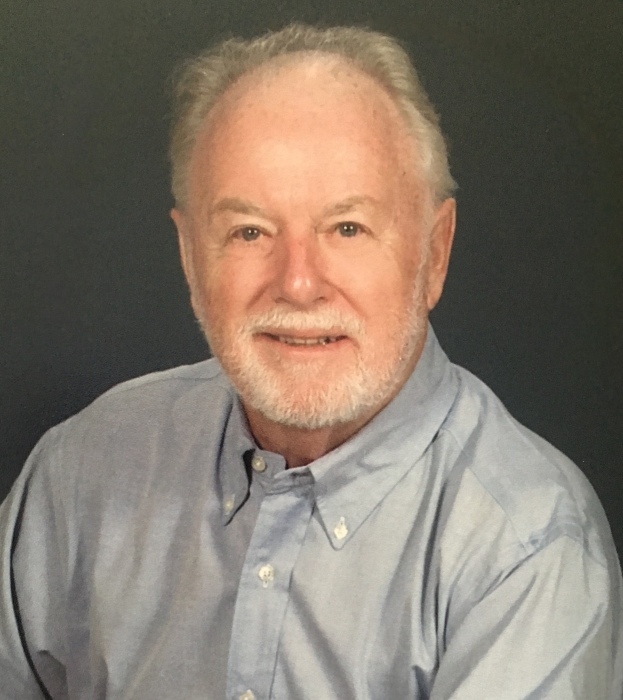 William White Heath, 79, passed away on Monday, October 1, 2018 after his heartbreaking diagnosis of Lewy Body Dementia (LBD) in 2016. He was in his home in Monroe, NC surrounded by his wife and children. Born August 19, 1939 in Chester, SC, William “Bill” was the son of the late Harry Bascom Heath and Susie Viola White Heath. Bill, or Billy as he was affectionately referred to by his friends, was an executive of Manetta Mills, the family-owned textile business in Monroe, NC and Lando, SC for 32 years. Bill held a seat on the boards of United Carolina Bank and Rolling Hills Country Club. He proudly served his country as a member of the Army National Guard. Not one to be idle, Billy joined Brewer-Hendley Oil Company after retiring from Manetta Mills in 1994. He was an active parishioner of St. Paul’s Episcopal Church where he served as Junior Warden and sang in the choir for many years. An avid tennis player, he captured the men’s singles City Championship and the Rolling Hills Country Club Championship on the same day. Bill was also at home on the golf course where he shot not one, but three holes-in-one. Ever the sportsman, Billy’s other hobbies included hunting, fishing, and a love of the land. This led to the purchase of a small farm in Union County where he became a gentleman farmer. The farm was a special place for his family and friends to gather, his easy nature and kind spirit were recognized by all. In his gentle, southern way, sweet Billy made everyone he encountered feel special and appreciated. He was as comfortable in a tuxedo at the theatre as he was in jeans and boots on the farm. Bill is preceded in death by his parents. He is survived by his wife of 56 years, Virginia “Ginger” Simmons Heath; daughters Windsor McFadden (John) of Roswell, GA, Lane Blevins (Kurt) of Charlotte, NC, and Maria Brown (William) of Panama City Beach, FL; brother, Allen Heath (Jeannine) of Catawba, SC; sister Harriet Heath Ferguson of Indian Land, SC. Bill is the proud grandfather of William McFadden (Allie), Heath McFadden; Catherine, Smith, and Harrison Blevins; and West and Simmons Brown. The family wishes to extend our sincere thanks and appreciation to caregiver Larissa Moore and Hospice of Union County.